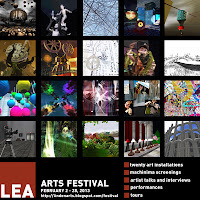 Linden Endowment for the Arts: LEA Arts Festival - A Month-Long Celebration, Kickoff Day Feb 2nd! 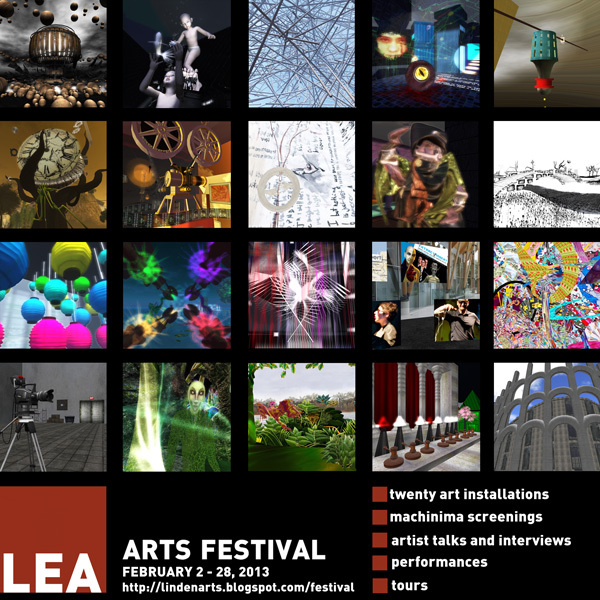 Stay tuned for more events throughout the month, by returning to this blog, or by visiting lindenarts.blogspot.com/festival. wonders why Robert69 Little was not invited.. is there some sorta issue with his work or something that disqualifies him?